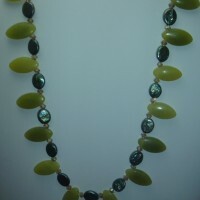 Natural Jade oval top drilled beads with dark green coin fresh water pearls and light amber 4mm swarovski bicone crystal beads. 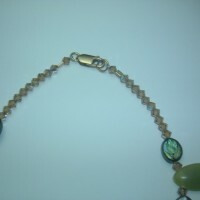 Gold filled lobster claw clasp. 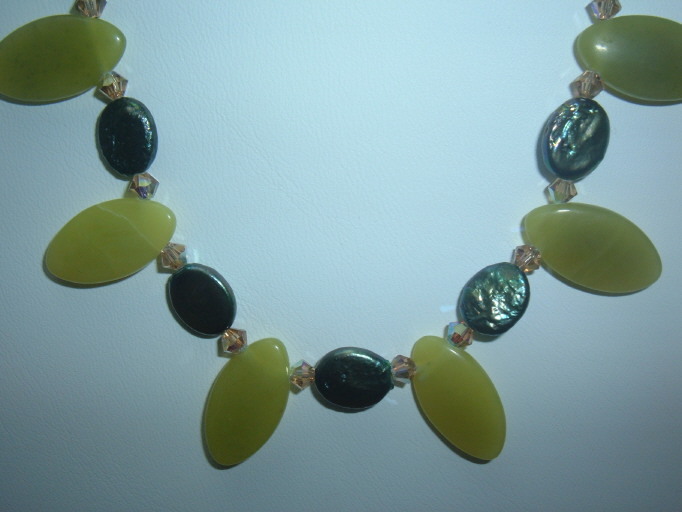 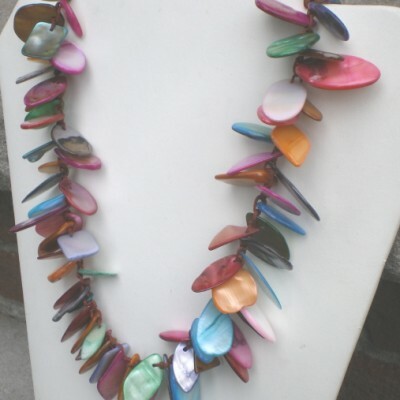 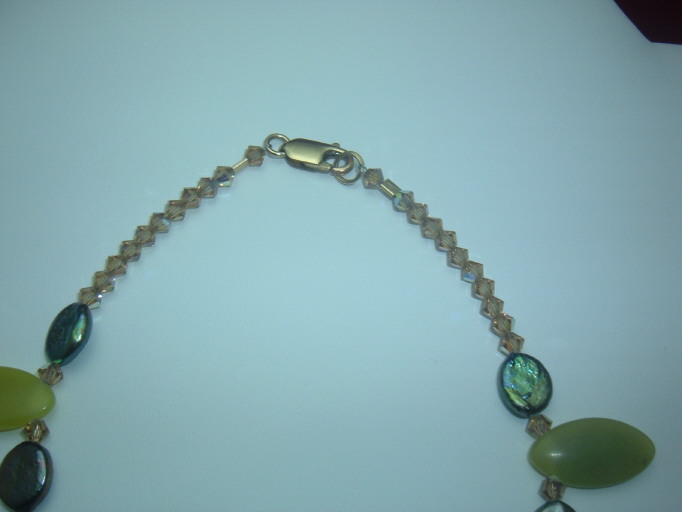 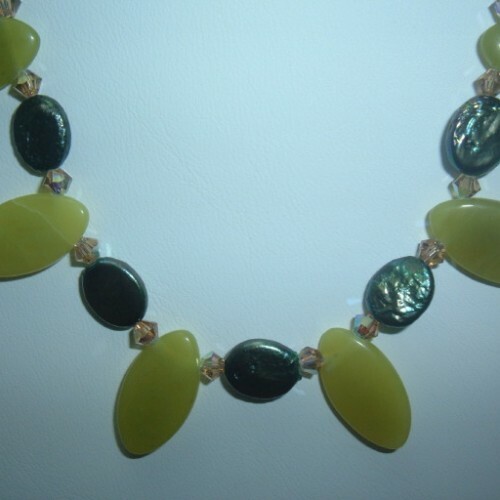 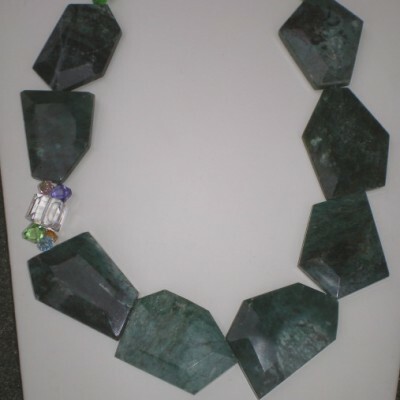 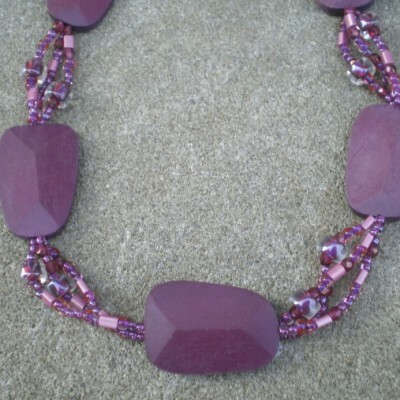 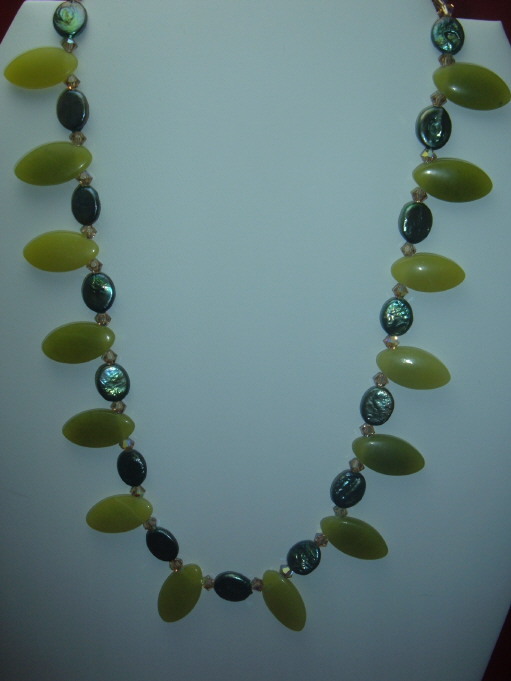 Be the first to review “17 1/2″ handmade Jade Beaded Necklace” Click here to cancel reply.